Need a new phone? Short on budget? 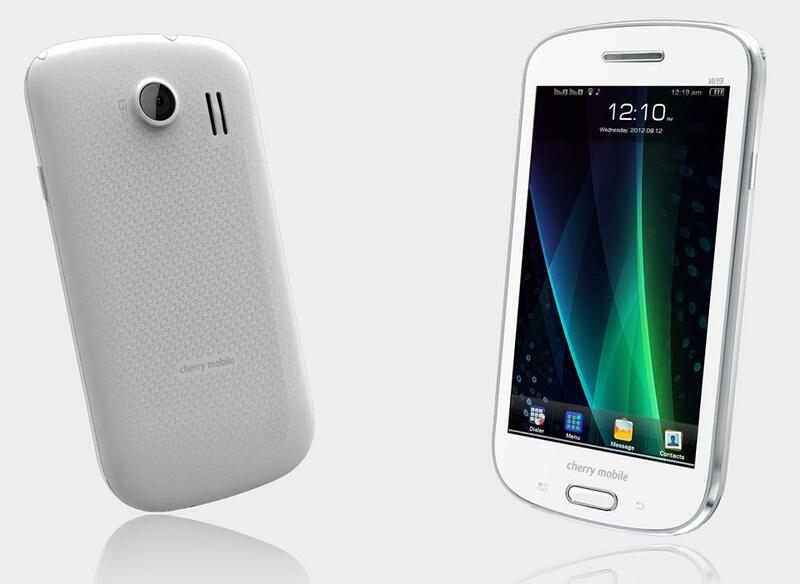 Then, meet the Cherry Mobile W19; so sleek you'll think it's an Android smartphone! For only Php1,799 (SRP), the Cherry Mobile W19 is also one of the new phones that came out since the recent announcement of the Cherry Mobile Festival 2013! Now available at all Cherry Mobile stores, kiosks and accredited dealers nationwide. More about the Cherry Mobile W19 after the jump. *Some of the specs of the Cherry Mobile W19 is still not available at this moment. We'll update this post once we know more about the specs of the device, so stay tuned! Note: This is not an Android smartphone. I'm in Australia and I bought this phone in the Philippines and I only bought it for the tv, but our analogue tv signal was switched off nation wide so I cannot use the tv at all. It would be really good if Cherry mobile had phones available that are equipped with a 'Digital TV'. where can i download app for this PHONE? sometimes cherry mobile have an error putting something on their specs like for example for cherry mobile W19 it includes wifi..but i try the wifi i cannot connect..